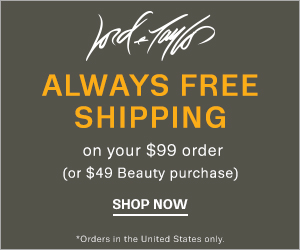 The "Yin and Yang" of Online Sales - Try It On-Online, Inc.
One day sale! Today Only Sale! One day Only! Just Today! It starts and ends in one day?! This is what we call the “Yin and Yang” of online sales: It’s a such a great sale that the store will only run it for one day, but if you forget what day it is, you totally miss out. So don’t miss out on these great sales. 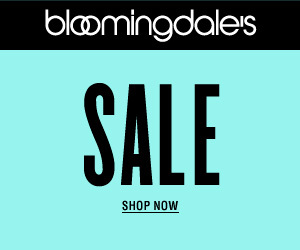 The Bloomingdale’s sale ends today November 4, but the Lord & Taylor coats and cold weather accessory sale doesn’t start until tomorrow November 5. Take 50%-60% off coats and cold weather accessories for everyone! Take 20% Off 1 item, 25% Off 2, 30% Off 3 or more! Don’t be a Yin and miss out on these awesome online sales! Get your Yang on and shop these online deals before it’s too late. And if you do miss out on these greats sales, check out our Online Mall for more great deals like these at 100+ stores. We find the sales! You shop. Come shop with us! Try It On-Online has a new look! Try It On-Online, Inc. never tracks your purchases or credit information. Copyright 2015 - All Rights Reserved - Try It On-Online, Inc., Patent(s) Pending. Try It On-Online is a registered trademark.